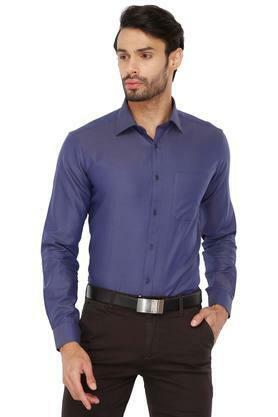 Pep up your style quotient by wearing this shirt brought to you by Stop. 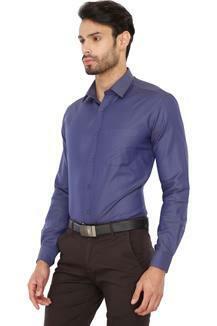 It has been crafted from premium quality fabric, which not only provides comfort but also makes it easy to maintain. In addition, it features a slub pattern that is accentuated by a nice colour combination. 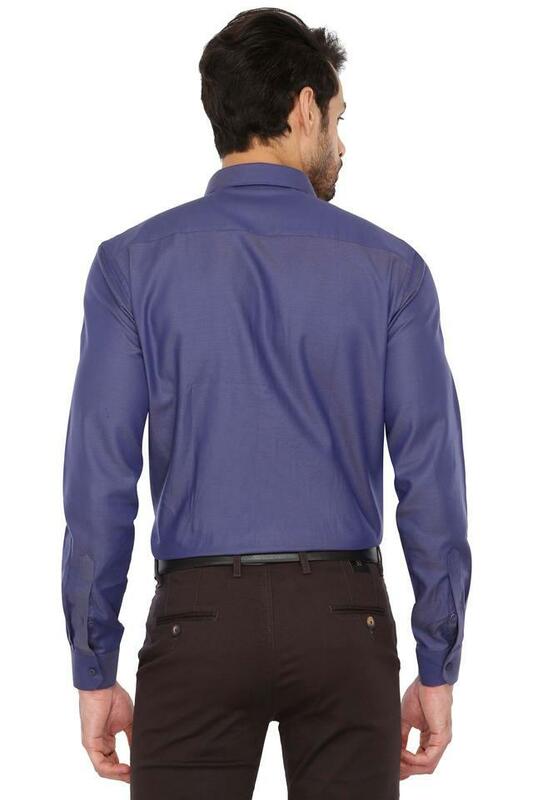 Style and comfort go hand in hand with this shirt, which has been designed to perfection. 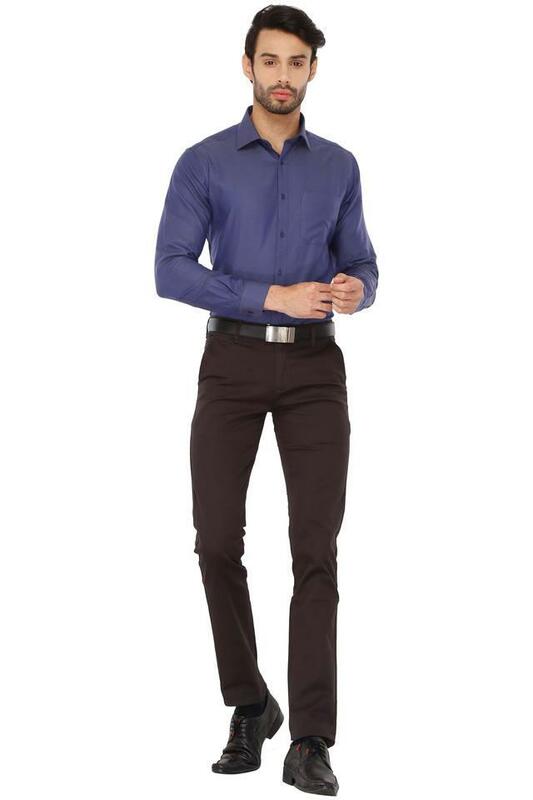 You can combine it with a pair of trousers and derby shoes while going to the office.